A 71-year-old, Mr. Manohar Patil*(name changed) Navi Mumbaikar; social activist and a reformer was happy with his life until one day an incident changed everything. While returning home from a puja late at night; he had a near-miss head-on collision but was luckily saved. Mr. Patil was shaken by the incident and couldn’t understand how this could happen. Though he was happy that it wasn’t anything major; but the mere fact that his driving skills were deteriorating troubled him. 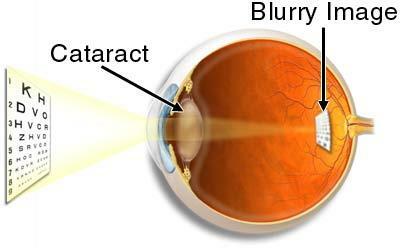 Cataract is clouding of the lens of the eye causing blurred vision. This clouding can be slight to complete opacity causing obstruction in the passage of light leading to decrease in vision. It can affect one or both the eyes. 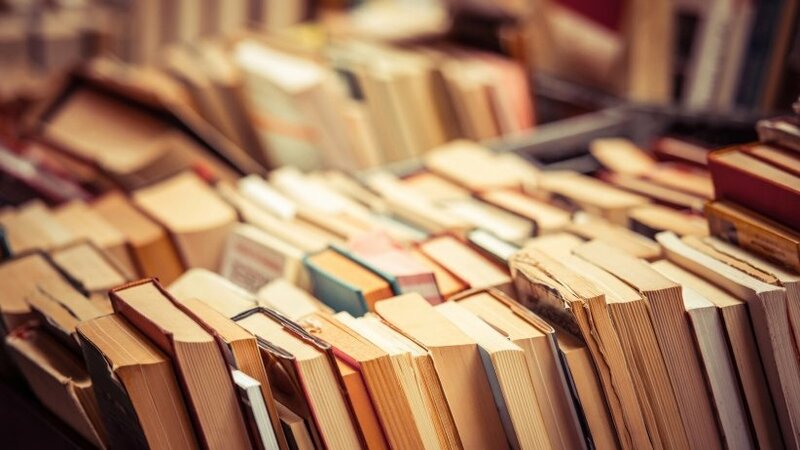 It is commonly related to the ageing process. We recently treated a case of Mr. Arif (name changed), 22 year old young male working as a mechanic in a car showroom at Alibagh. Cars have always been his dream. He loved the servicing and repairing of cars. His clients appreciated him for his work as it was the best and no one could guarantee the best quality better than him. Off late, few clients complained regarding his work and he started second guessing his abilities. He was hurt by his criticism for he as a dedicated man and that is when he decided it’s time for a specialist’s opinion. If one happens to live in a city or town, they may not be that concerned about their eye sight. One can always hop on to any eye hospital and get the necessary treatment. But that wasn't the case for Mr. Akshay Korke*(name changed), 55years old male who lives in the remote village of Maharashtra. When he started having problems with vision, things went downhill for him. I am a retired mechanical engineer but always believed in staying active. That is my mantra of well-being. With my son living in London, I keep commuting between Mumbai and London time to time. In recent times, besides my social charity work I developed an interest in gardening. I used to love gardening which led me to my passion of being a volunteer to beautify our environment. My problems started with blurring of vision 4 months ago. The blurring was so bad that it hampered my day to day activities. 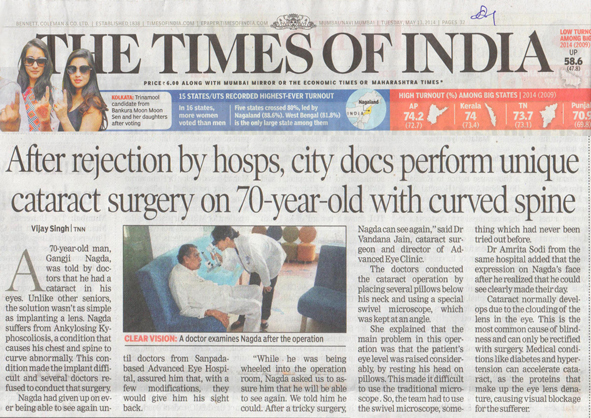 I have been staying in Navi Mumbai since the early 1980s and knew most of the hospitals in the area. 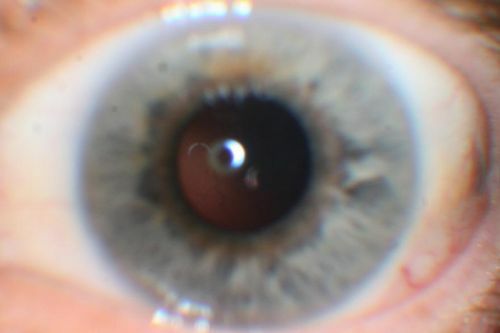 Due to my increasing blurring problems I knew I had to consult an eye surgeon and told my son to decide which hospital would be best for eye surgeries. 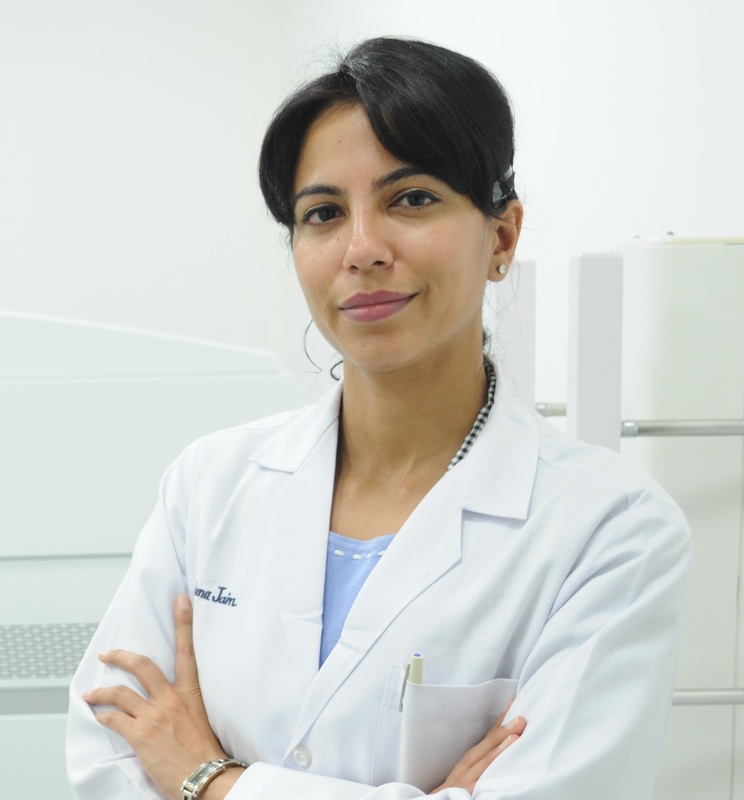 Both cataracts and glaucoma can be a natural part of the aging process. Many people over 60 may have both. Otherwise, the two are not associated. 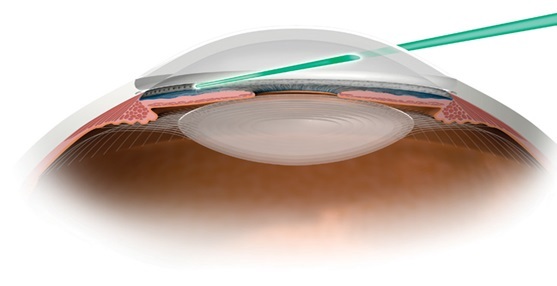 Glaucoma is a group of eye diseases that gradually steals sight without warning and often without symptoms. Vision loss is caused by damage to the optic nerve. 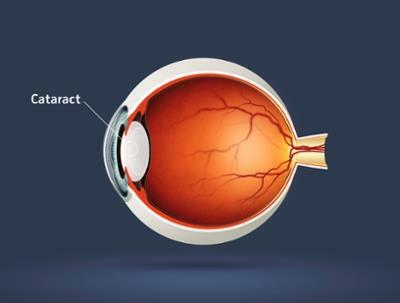 A cataract is an eye condition where cloudiness, or opacity in the lens, blocks or changes the entry of light, affecting vision. Modern cataract surgery is a marvel of a surgery. It can be done in just a few minutes. No injections or stitches are required, and the patient gets back to work in a few days. 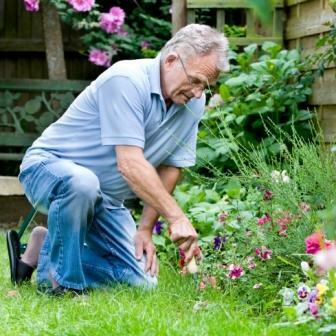 Risk of complications is rare and post cataract surgery recovery is quick. 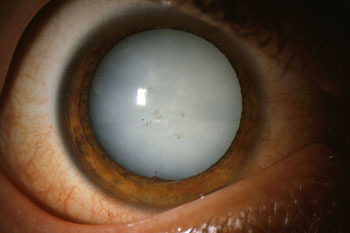 However, cataract surgery requires patients to lie down on the patient bed flat for some time. If for any reason someone cannot lie down flat on the bed, it can get challenging for even the best of cataract surgeons to perform a cataract surgery. To overcome this challenge, a customized positioning is done to allow the cataract surgeon to perform the cataract surgery. 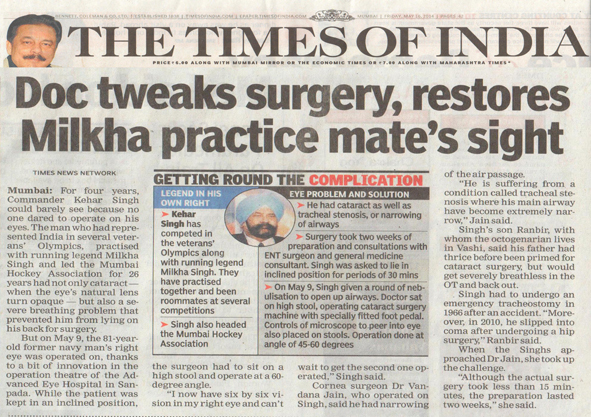 Commander Kehar Singh an Octogenarian had also put Dr. Vandana Jain and her team’s creativity to test at Advanced Eye Hospital and Institute at Sanpada, Navi Mumbai. Commander Singh was once an athlete and used to actively compete with Milkha Singh and was crowned Mr. Cochin. He is suffering from a condition called tracheal stenosis where his main airway got extremely narrow. Additionally, his airway would collapse and get blocked whenever he lies down. Cdr. Singh has to resort to a positive airway pressure wherein a machine increases the air pressure in the air passage during sleep thus preventing its collapse. Besides this, he has to sleep on his side as he cannot lie down on his back for more than a few minutes without getting breathless. An emergency tracheostomy (an artificial opening in trachea to get airway assess) was made in 1966 after a road traffic accident to get access to his airway. Subsequently he developed narrowing of the airway and developed difficulty in breathing. 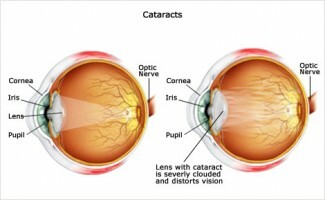 Cataract is the clouding of clear lens of eye, leading to reduced vision. It is an age-related process. Lens is a clear crystalline structure in the eye. It helps in focusing images on retina. Any changes causing denaturation of lens proteins makes it opaque thus blocking visual pathway and leads to blurred vision.